Curl up without overheating this season. As the weather outside gets colder, we desire to cozy up with warm blankets. Our beds are the perfect places to do so. You might want to run out and buy extra warm sheets made out of flannel or thickly woven fabric to combat the cooler temperatures as the season changes, but it turns out, that’s not always the best choice. Like Dr. Robbins said, if you like flannel sheets for the winter and they don’t make you too hot at night, then by all means, use them. This set from Pinzon is a popular one on Amazon, with four and a half stars and over 4,000 reviews. Many customers said that while they’re warm, they aren’t too hot. 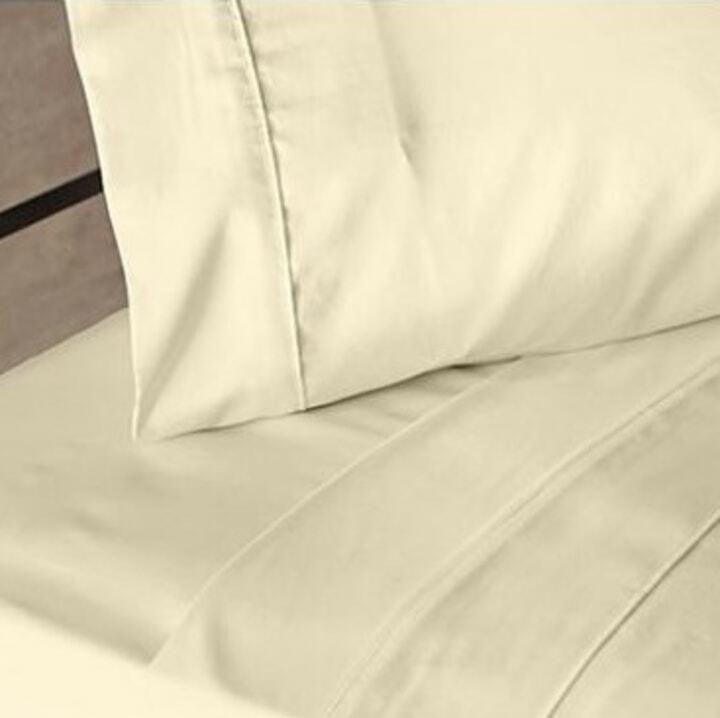 Sheets come in a variety of different prices, but you can still find great ones on the lower end of the scale. “If you’re on a budget, there are great ones from Target,” Dr. Robbins said. 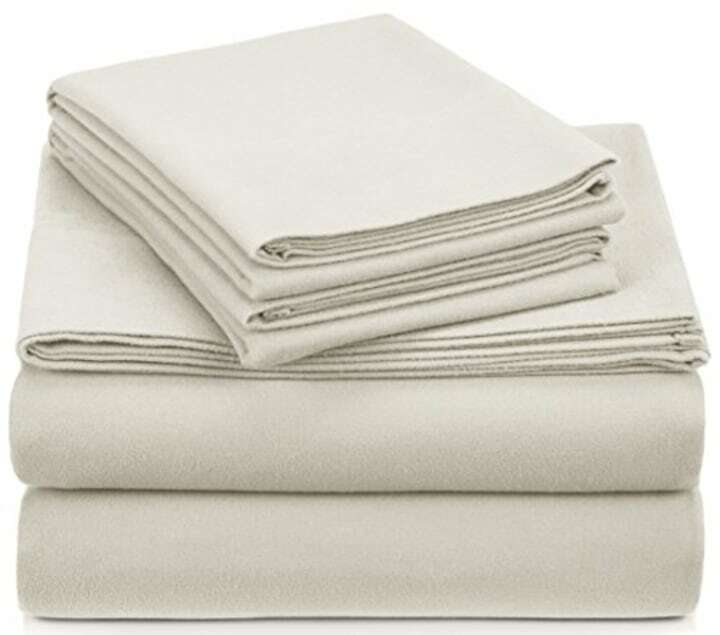 The popular Threshold Performance sheet set with 400 thread count has four stars with over 3,000 reviews. 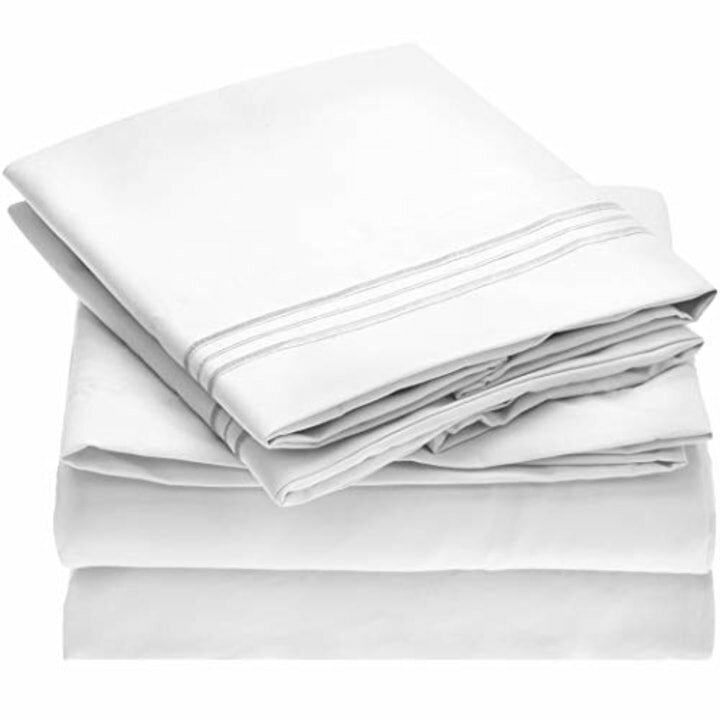 Soft, durable and made of 100 percent cotton, the sheets have a feel of smooth and silky sateen. These sheets from Mellani are the No. 1 best-sellers in the category on Amazon for good reason: They're inexpensive and comfortable. We tried them and love them! They’re warm, but according to reviewers, they work well for both summer and winter. They also come in a variety of colors. 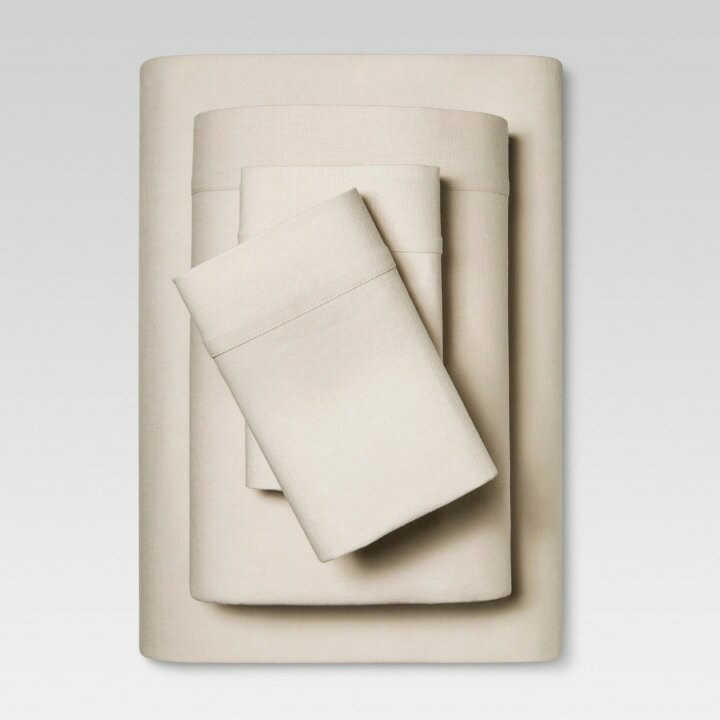 Dr. Robbins suggests going with a neutral tone like white, beige or light blue for the best optimal sleep. 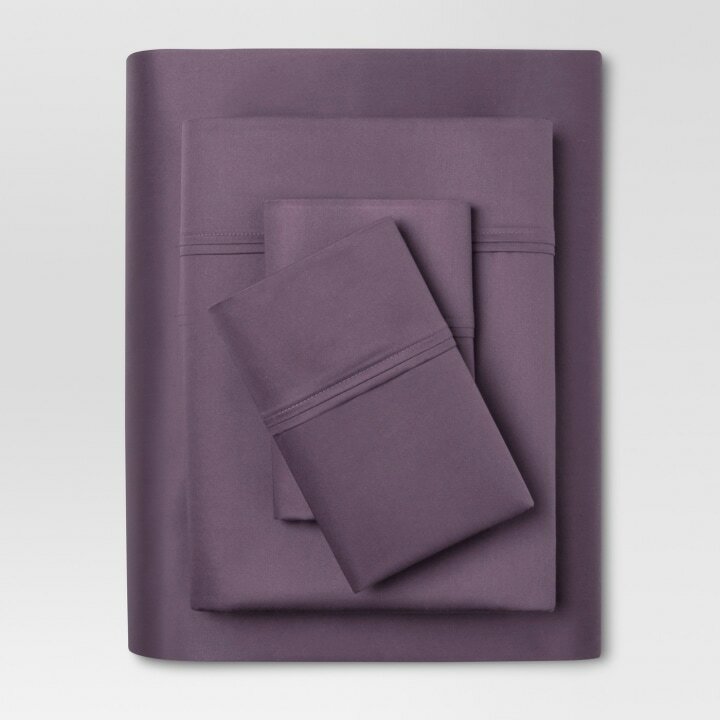 If you’d like a budget-friendly set of linen sheets, this popular option features a blend of the material along with cotton to create a soft, breathable feel. It’ll keep you cool but also warm and cozy. Dr. Robbins said she loves Comphy because they make the silkiest, most luxurious sheets at a reasonable price (she is not affiliated with them at all — just a big fan). They were developed as massage linens for spas around the world, and are now available for consumers to buy for the home. “The sheets get even better with time,” Dr. Robbins said.